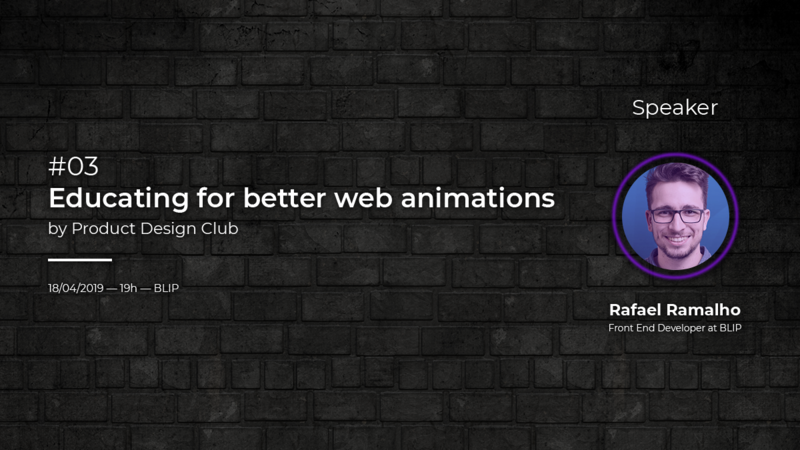 👨‍💻Educating for better web animations | ScaleUp Porto. Animations, like any other component of a product, should be thought, designed, and improved. Most of the time, developers, designers and product owners are not aware of the importance of animation in a digital product. This lecture aims to present the potentialities and needs that we must take into account within the product teams to create “Wow!” Animations.